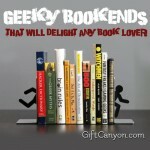 Home » Blog » Geek Gifts » Cutest Smurf Gifts for Kids and Adults! The Smurfs are one of the most loved childhood cartoons of all times, regardless of age and gender. They are the blue little humanoids with different quirky and adorable personalities each, and lives in a mushroom house. It was first created in a series of comic characters by a Belgian comic artist named Peyo (also known as Pierre Culliford) back in 1958, where they started appearing one by one in a different comic before. 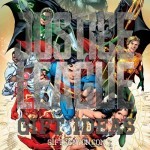 And finally, they had their own comic story which only revolves around them. 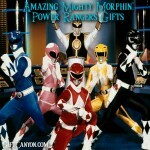 Their names are based on the adjectives that would emphasize their characteristics. The Smurfs franchise began as a comic series, which later on had turned into films, TV series which was aired in a number of countries, video games, theme parks, dolls and many more. If you know someone who adores Smurfs, and will be celebrating a special occasion in the near future, why not give them something related to their interest? 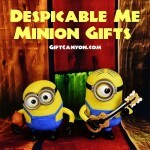 Here are some of Smurf gifts that would be a perfect gift for them! This is a real dollar bill with the Smurfs on top of George’s face. It is made of a real, uncirculated dollar bill. If you are looking for something rare and unique to give your special someone who likes Smurfs, this might be the one you’re looking for. Even though it is a real dollar, the Smurfs’ are not really printed on the bill itself. However, it is great pretend money which is imaginable as the Smurfs’ real money. 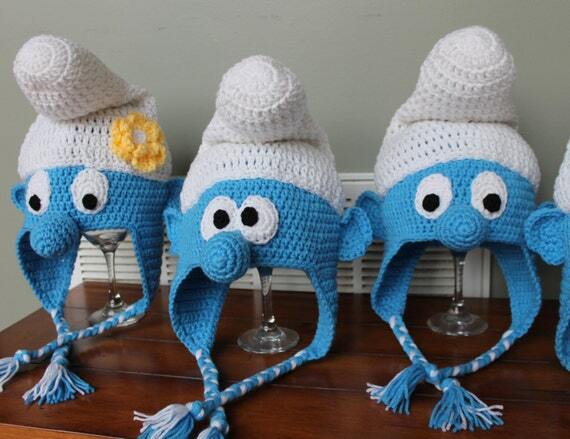 It is a hand crocheted hat made from a guaranteed acrylic soft yarn and patterned with the design of a Smurf. This can also be availed on different sizes which vary from those of infants to adult. This hat is not only adorable to look at because of its Smurf design, but it is also comfortable when worn which makes it more cost-wise to buy. 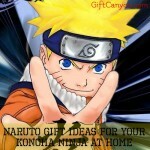 Every fan will be able to use it especially during the days of winter. 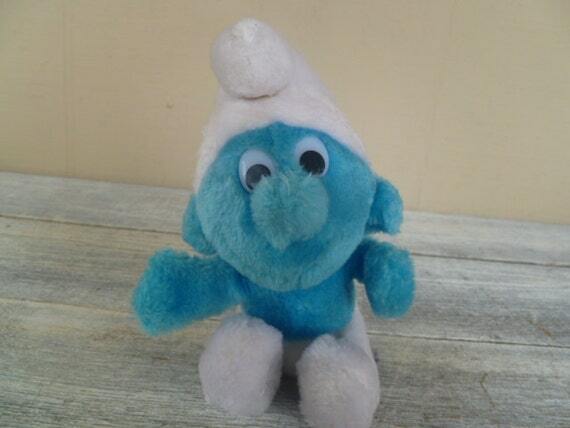 This is a soft and cuddly plush toy of one of the Smurfs characters, and measures about seven inches in length. 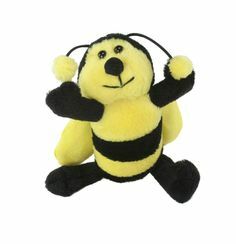 What could be more appropriate to give as a gift than this stuffed toy? 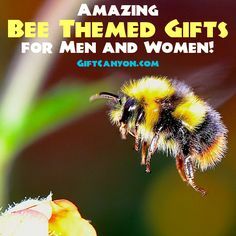 The person who will receive such a gift will be able to use this as a display, or even sleep with it. 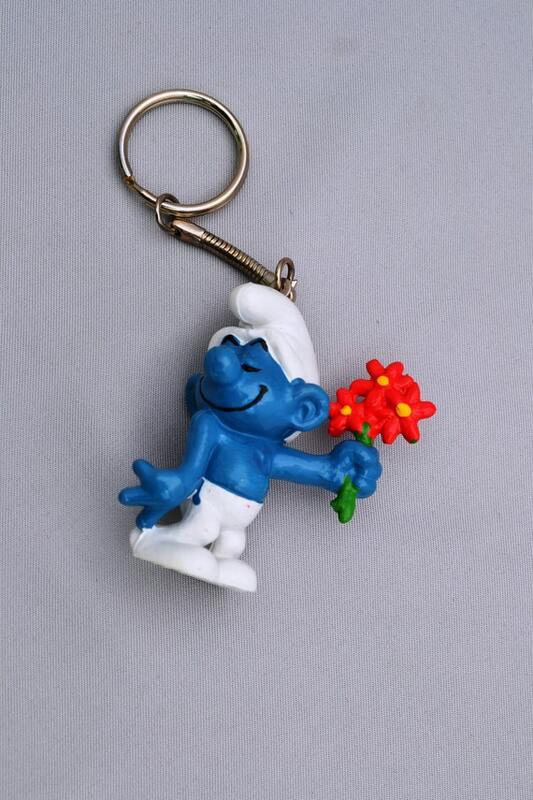 It is a key chain with the design of a Smurf made in hard plastic figure rubber, which has a length of 2 inches. This key chain is one of the handiest and cute gifts a fan will receive. Aside from the fact that it is a Smurf, this is also pocket-sized so they will be able to bring it anywhere they go. Not to mention that they can use this to compile they important keys. 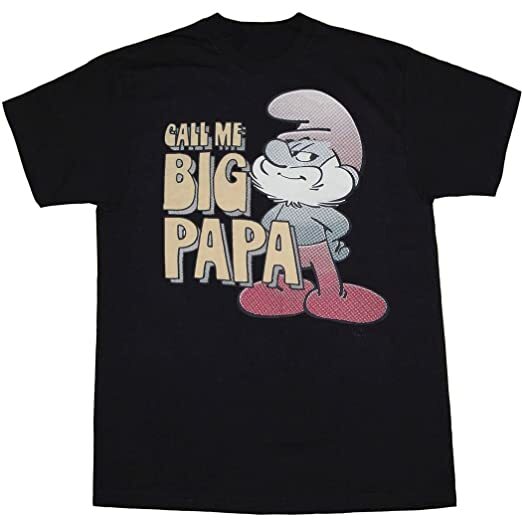 This is a shirt made from guaranteed soft cotton material, which is available in different sizes for a wide variety of age. 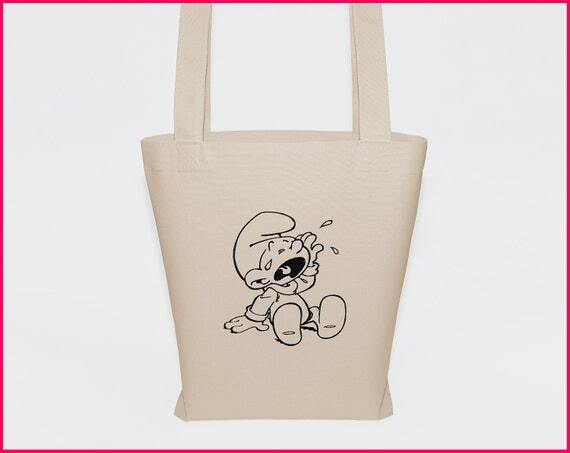 It is also printed with a cutesy Smurf as its design in the middle part. The shirt is only available in the colors of black and white as of the moment. After you give them this shirt as a gift, they will start having their favorite clothing which they would want to wear it almost everywhere. Just a good tip: Buy two with different characters! It is a tote bag from pure cotton, and thick to ensure its durability and to guarantee the long duration of its usefulness. 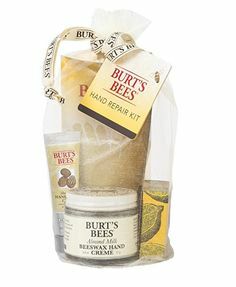 Also, the bag is designed with our favorite little creatures. If they have been using the same bag or eco bag over and over again, it’s time to get them a new one. 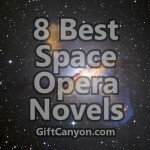 However, make sure to pick this one given the fact that this best suites their interest. 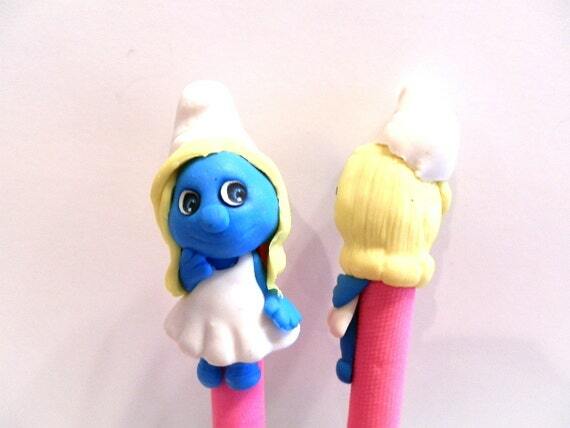 This is a pen with the design of a Smurfette on top. 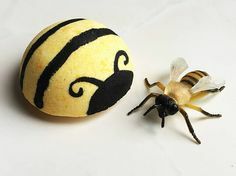 The decoration is made from polymer clay pen. If the recipient is someone who likes to take down notes, whether it is required for their job or as a student, you might want to consider this once. The utility is efficient for the reason that you can refill it once it had run out of ink. Also, its beautiful design makes it more special and stands out from ordinary pens out there in the market. 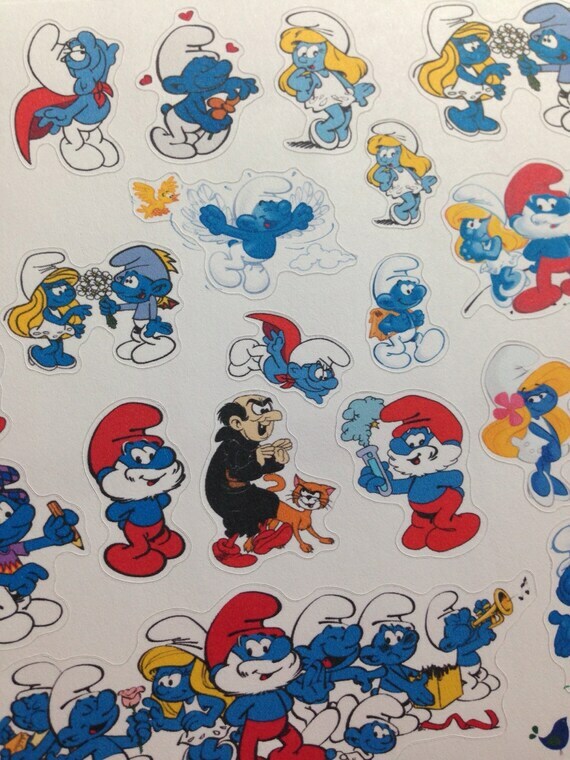 It is a set of stickers with the design of different Smurfs characters. 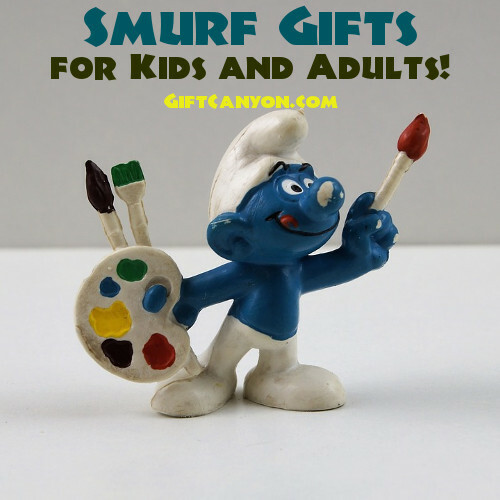 This is by far one of the cutest gift ideas you could give a Smurfs fanatic, especially when they are on the creative side. For us, these might be plain stickers but they will surely be able to make something amazing out of this set of stickers. 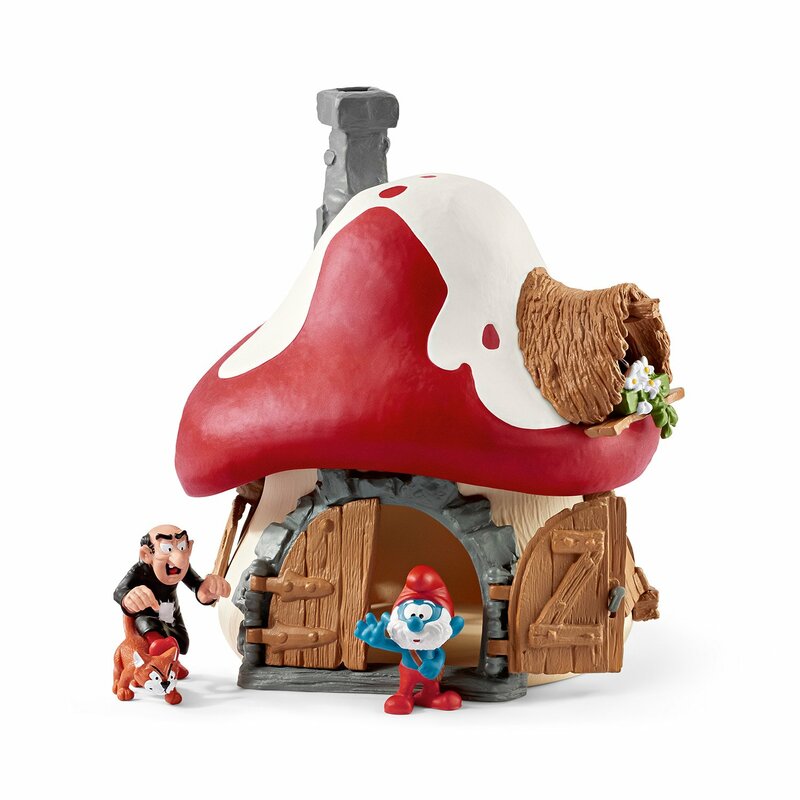 This is an intricately detailed model of a Smurf house, Papa Smurf and Gargamel with his loyal cat Azrael. If the recipient is a collector of different Smurfs merchandise, this model will be the best fit for them. 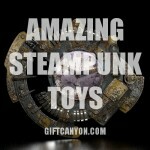 They will be able to use this as a wonderful addition to their collection or as an ordinary display in their room. The Smurfs model will surely brighten them up and will remind them of your thoughtfulness whenever they looked at it. 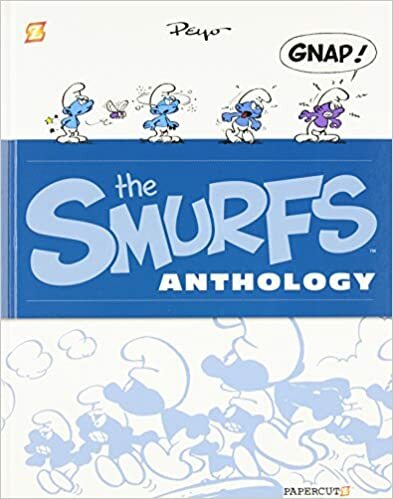 It is a hard bound book about the first ever book in the Smurfs. 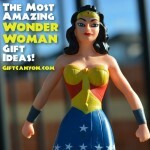 This is the most wonderful gift a person will receive. 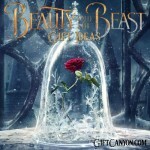 Considering that it is a hardbound book, it will surely be worth every penny. Also, every fanatic would love to have this copy since it is very rare and can be very expensive as well. By giving them this wonderful book, you will surely earn their love. What do you think of the wide array of choices we had provided you? 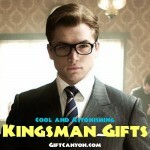 Which one among them would you most likely get for your special someone? Have you chosen yet? Tell us your story! 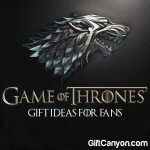 Looking for more smurf gifts? 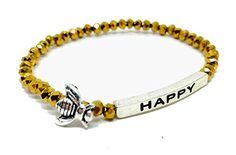 You can check out this Amazon page.